If I rate the song below 100, I'd be a faker. 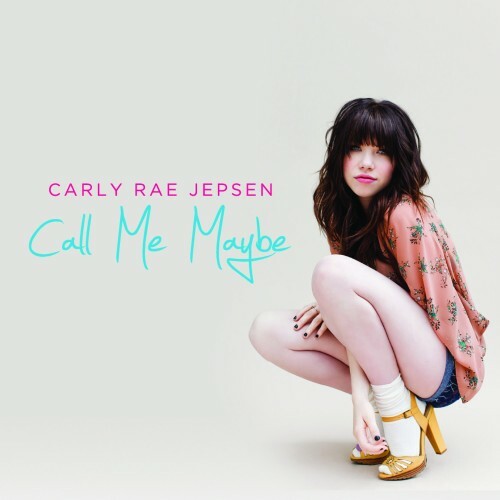 Purchasing Call Me Maybe from Amazon helps support Album of the Year. Or consider a donation?